This Week on Curmudgeon’s Corner, Sam and Ivan cover Mayor Pete, Avenatti, Assange, Brexit, accusations that Obama spied on Trump’s campaign, the Democrats not being aggressive enough on investigations, bad sleep habits, and a book Sam read. Oh, and Alex contributes a song. On this week’s Curmudgeon’s Corner, Sam and Ivan do an all lightning round show. Twelve separate exciting subjects. These include… the newest Brexit developments, the Trump vs Acosta ruckus, the resistance to Pelosi as speaker, Trump’s eventful visit to Europe, a book review by Sam, the Lion Air crash… and six more things. You didn’t think they would all be in the summary did you? But they are all exciting. Really. On this week’s Curmudgeon’s Corner Sam and Ivan spend the most time on Election 2016. So you will hear all about the latest Trump craziness and the Clinton email scandal. But there is a lot more here too! We recorded before Philandro Castile’s death or the attacks in Dallas, so that will have to wait until next week, but Sam has an adventure with the IRS and we talk about our theme music by Ray Lynch! And in a lightning round we briefly cover over a dozen other topics from the space probe at Jupiter to Puerto Rican bankruptcy to how Sam rigs the election polls… and more! 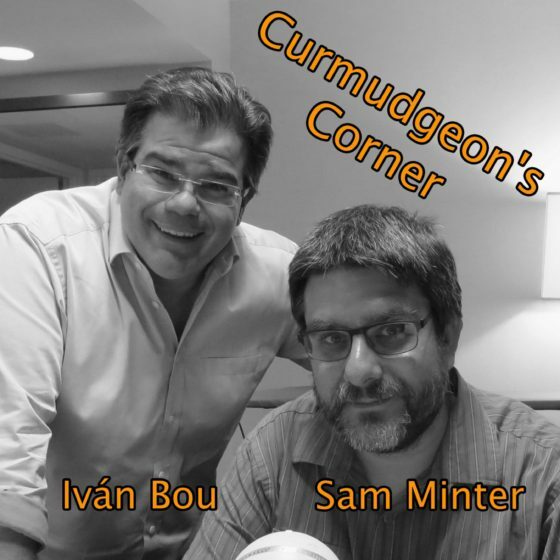 This week on Curmudgeon’s Corner, Sam and Ivan’s big topics are the gun control debate and the apparent Trump campaign implosion. Other topics are kid’s summer activities, Brexit (recorded before the vote), and the process of choosing Presidential Electors. For a change of pace, Sam wraps it up with interviews of several delegates to the 2016 Washington State Democratic Convention. 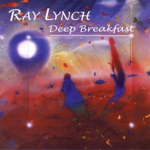 Note: Timestamps are accurate, but many audio players are not very precise on the timestamps they show, so depending on your player, if you scan to a specific time, you may not get exactly what is shown above and may have to scan back or forward a bit to get what is expected. This week on the Curmudgeon’s Corner podcast Sam and Ivan spend most of the show on Election 2016. On the Republican side they discuss how recent results and the polls of upcoming states seem to be closing the door on the possibility of a contested convention and pointing to a straight up Trump nomination, as well as discussing Cruz/Fiorina, and what might make Trump worse than Cruz. On the Democratic side the discussion is on how Sanders seems to be finally admitting defeat, and on the veepstakes! Finally, they wrap it up with a lightning round covering all sorts of other issues they haven’t gotten around to lately. Trump vs Cruz, who is worse? Bernie admitting he is done?